When it comes to holiday villas, Thailand has positioned itself at the top of the destination wish list alongside places like the caribbean and Tuscany. Islands like Phuket and Koh Samui now boast some of the most sought after properties in the world and villa clients arrive in the Kingdom year round to enjoy its diverse cultural, natural and man made attractions. 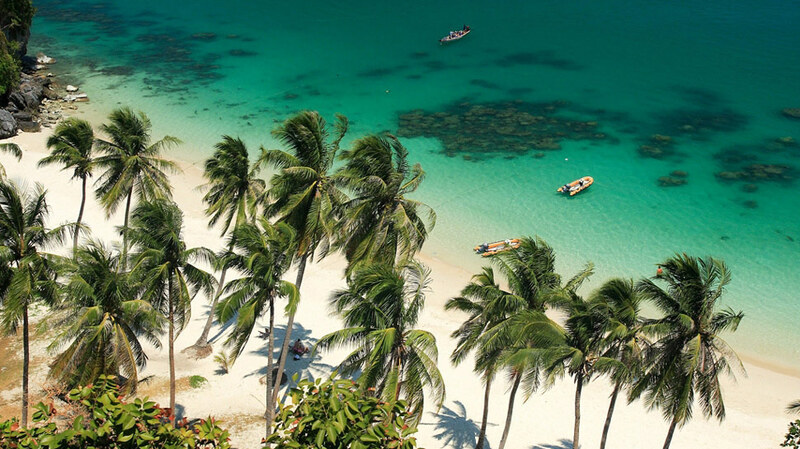 The relaxed tropical lifestyle, fine beaches and gentle, smiling nature of Thai people the country a perfect choice for those in search of some indulgent rest and relaxation. Direct flights from around the world, and swift and easy transport also make thailand an easy place to visit and stay, no matter the time of year. Villas now come in a wide range of designs and sizes in Thailand. Some of the bigger properties can sleep up to ten people or more and almost all of the properties available for rent come with a private pool. This means private homes provide the the ideal venue for a relaxed family gathering and also increasingly appeal to groups of friends or business associates looking for space, privacy and personalised service to make their stay comfortable and relaxed. Agencies like Phuket Samui Villas and Homes employ and train specialist villa managers and staff to look after their rental properties. Private chefs can also be hired or sometimes even come with a villa to prepare delicious local and global cuisine. Fine flavours are made to order, prepared using the freshest of ingredients and can be enjoyed al fresco surrounded by beautiful natural scenery. Travel arrangements, tour bookings, excursions and car hire can all be easily arranged, leaving guests to relax in cosseted comfort, looked after by attentive but unassuming staff. 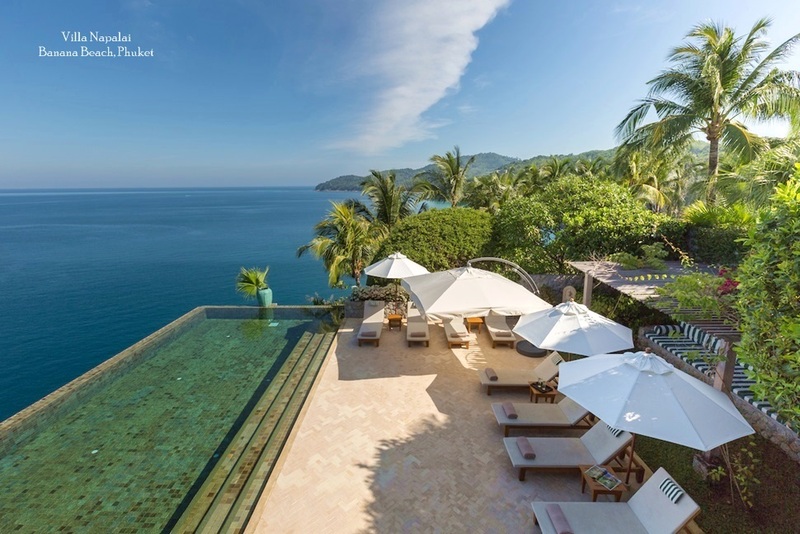 Most of the pools in private villas are infinity designs that literally pour into the sea or mountain view. Surrounded by carefully landscaped tropical gardens and designed in a range of sizes, shapes and different specifications, they provide a focus for daily relaxation and fun, even becoming the central venue for a wedding party or family celebration. 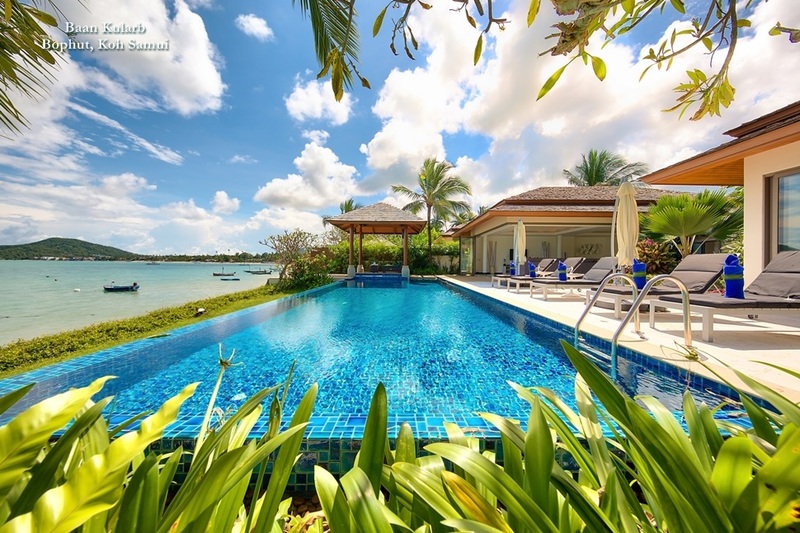 Salt and fresh water pools are becoming more common in Thai villas as they are thought to provide a healthy, natural alternative to the chlorinated variety. The simple pleasure of floating or swimming in your own personal space, without being disturbed by strangers is a luxury few people can resist. For parents, the joy on the children's faces as they splash an play in safety is part and parcel of the private villa difference. 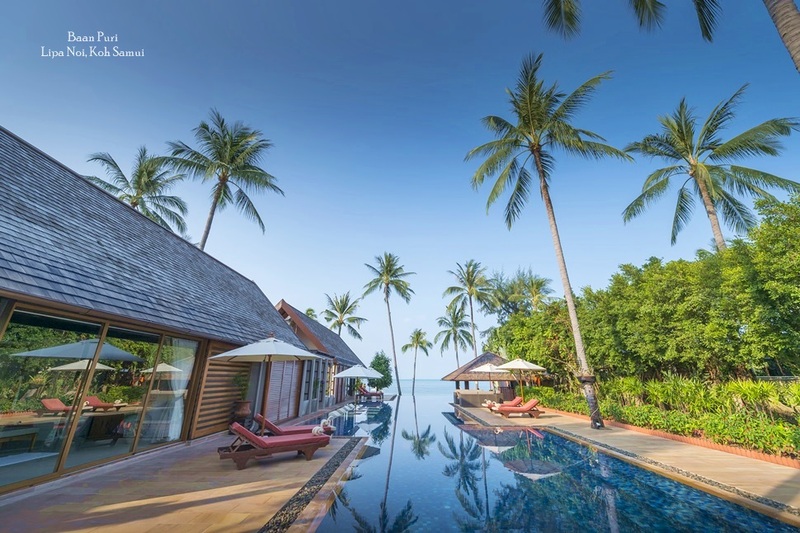 In terms of facilities, configurations and hospitality services, villa guests in Thailand can now choose from an varied selection of properties in several different locations. Expansive beachside family pool villas are a particular favourite and increasingly popular as shared accommodation for groups of friends and their offspring. More secluded romantic retreats are often designed for couples to spend quality time together. Such villas not only come with a private pool to enjoy in privacy, but also often feature large bathtubs, outdoor rain showers and even beachside jacuzzis for the ultimate romantic escape. The popularity of high end private villas has even inspired some of the worlds well known hotels to build serviced villas alongside their resort offerings. These are also available for rent and mean that guests can enjoy exclusivity while also benefiting from the facilities and services offered by the resort. But stand alon villas remain equally popular and with agencies offering a full suite of in-villa services to complement the stay, those in search of absolute privacy are spoilt for choice. Luxury villas can now be found throughout Thailand, in the best known beach destinations like Phuket, Krabi, Samui and Hua Hin, as well as up country in and around Chiang Mai and even in countryside locations such as Khao Yai national Park, which is easily reached from the capital Bangkok. 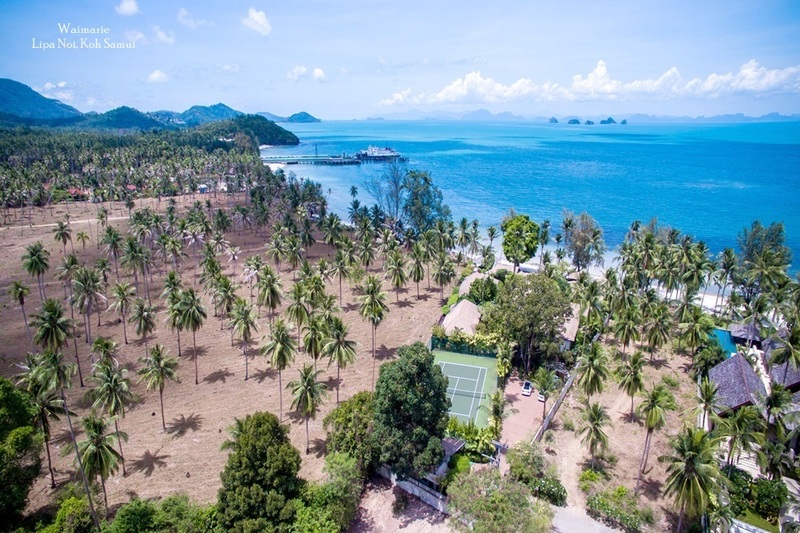 This means villa guests can now plan trips around Thailand to see the KIngdom's incredible sights an natural attractions, staying in well appointed private villas along the way, using them as a base for an extremely relaxed and indulgent Asian vacation.